Do you love candles? 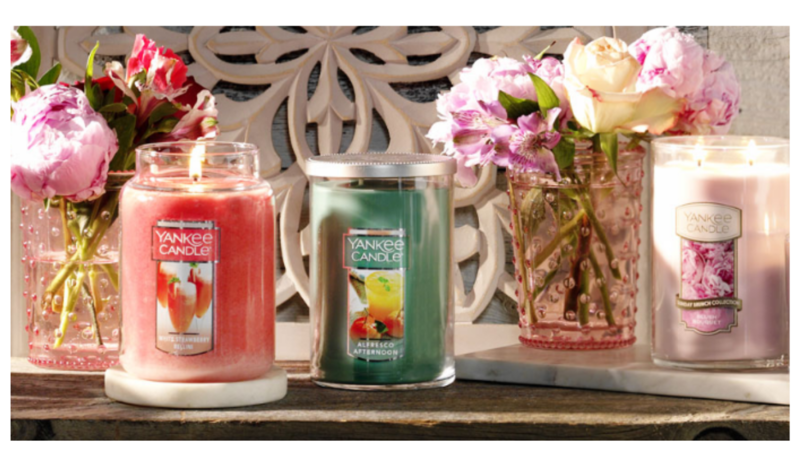 Get $10 off your in store purchase of $10 or more at Yankee Candle! Get your printable coupon and head to the store to grab some fragrances for spring. Note: Excludes Chesapeake Bay Candle, Yankee Candle Elev. Coll. w/ Plt. Lid, WoodWick, Gift Cards, Personalization Fees & Sale & Clearance Items.